Female power is in full force preparing for Women’s day tomorrow. 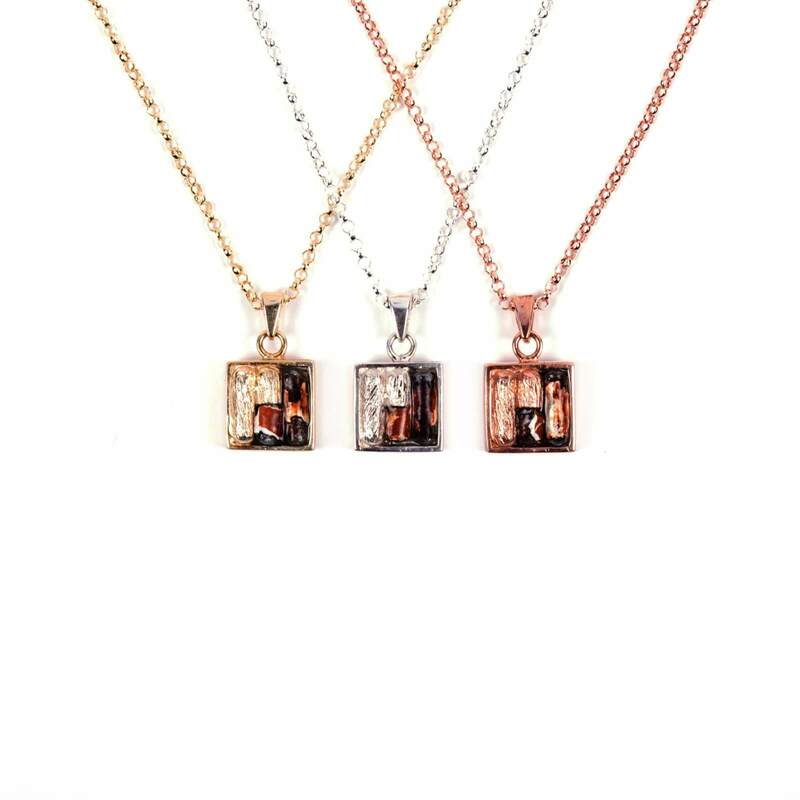 Let’s take a look at a lovely lady named Charmaine Taylor who started a jewellery collection named the Legacy Collection. 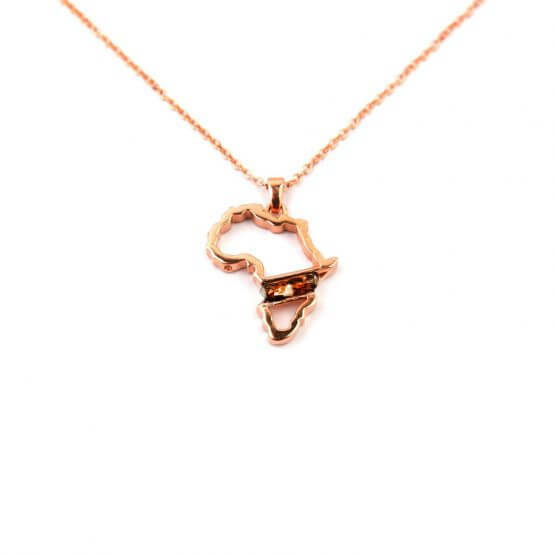 The Legacy Collection comprises of beautiful iconic pieces of jewellery, and what makes her pieces so special is that her jewellery is made out of the Robben Island fence. Now we all know Robben Island holds a special place in the hearts of South Africans, as it was the original prison who held captive various Apartheid political leaders like Nelson Mandela, Ahmed Kathrada and Walter Sisulu. Charmaine always had a passion and vision to promote the message of forgiveness and peace that former President Nelson Mandela shared. 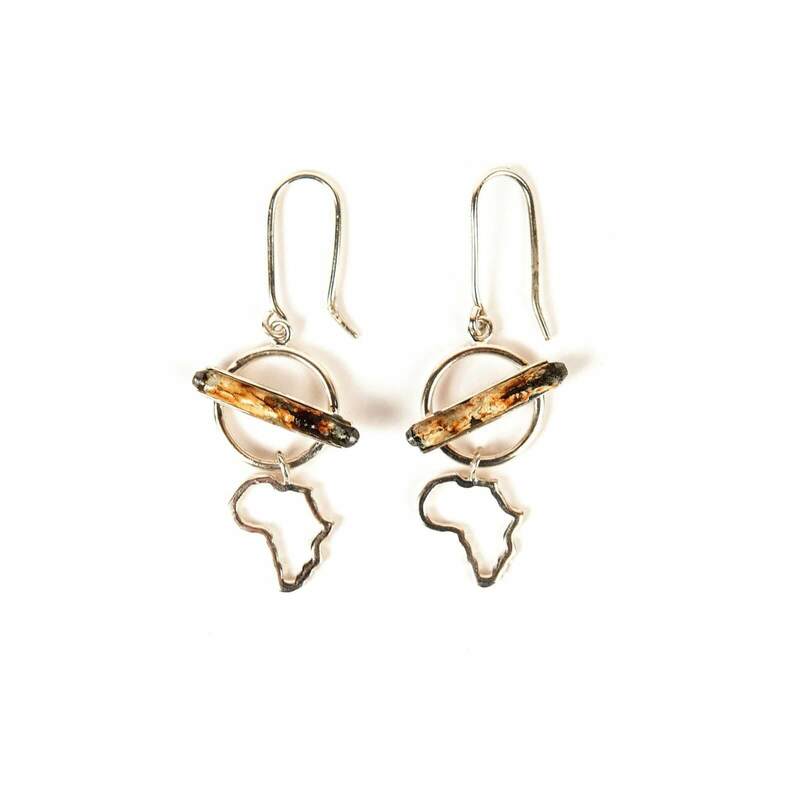 In 2013 she was then granted the right to design artwork and have exclusive rights to create jewellery with the Robben Island fence. 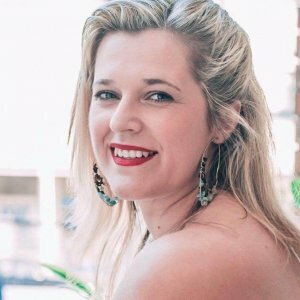 As a designer, Charmaine believed part of what was left of the island could become a positive part of South Africa’s legacy through art and jewellery. 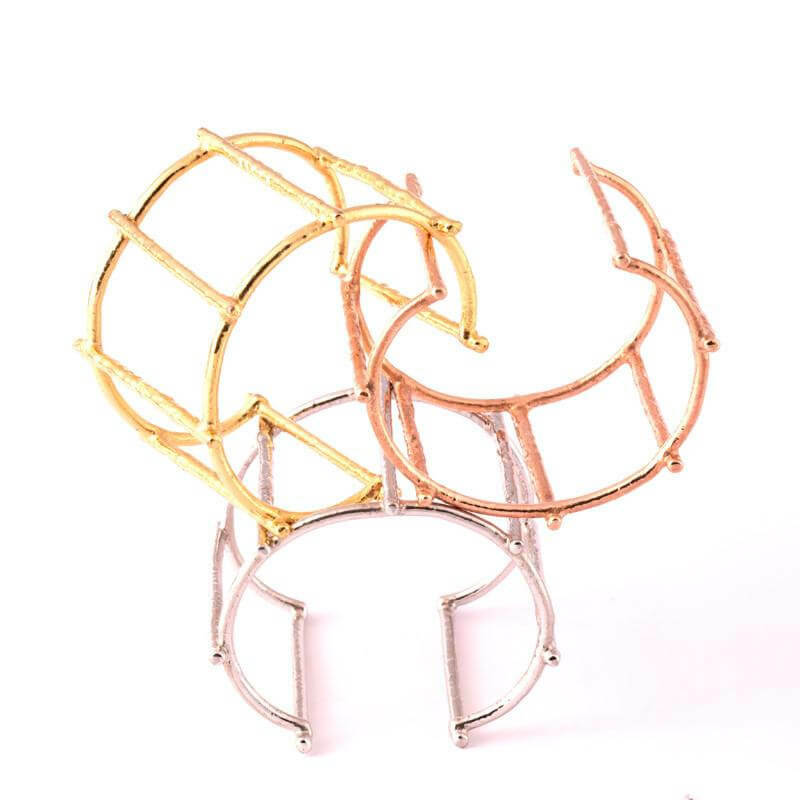 Each piece is hand cut from the original fence, and goes through a lengthy process of cutting and bonding where thereafter it is encased in a base of rose gold, gold and silver. 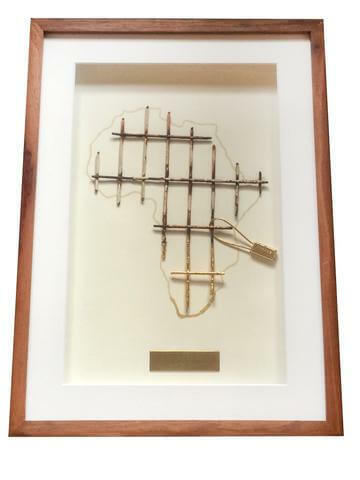 The names of the pieces are named in honour of South Africa’s path to democracy. 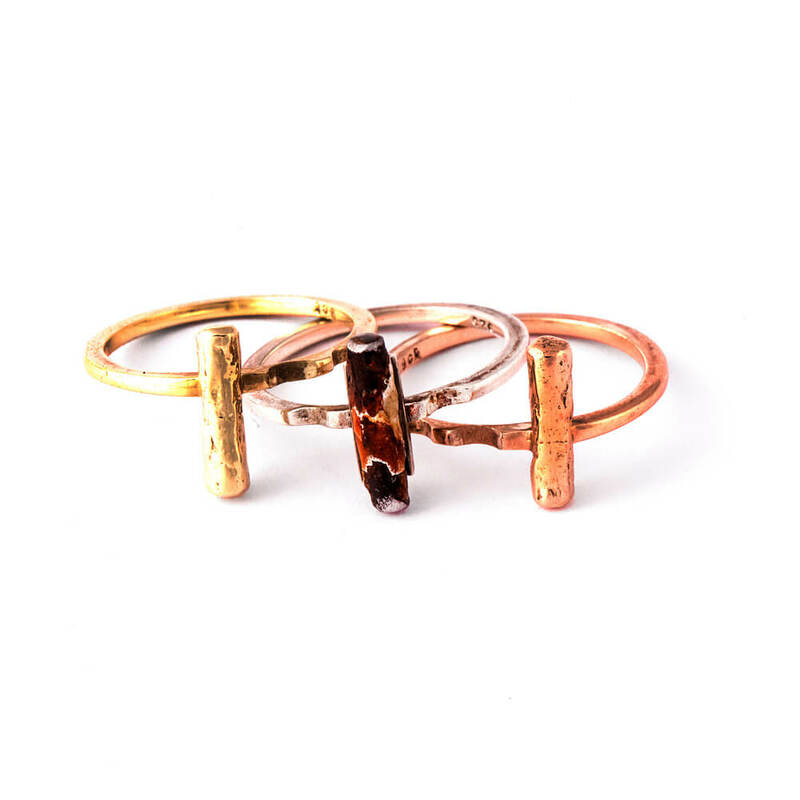 From Grace and Mercy earrings to Liberty and Justice bangles, each creation embodies the history and lessons learnt from our past.